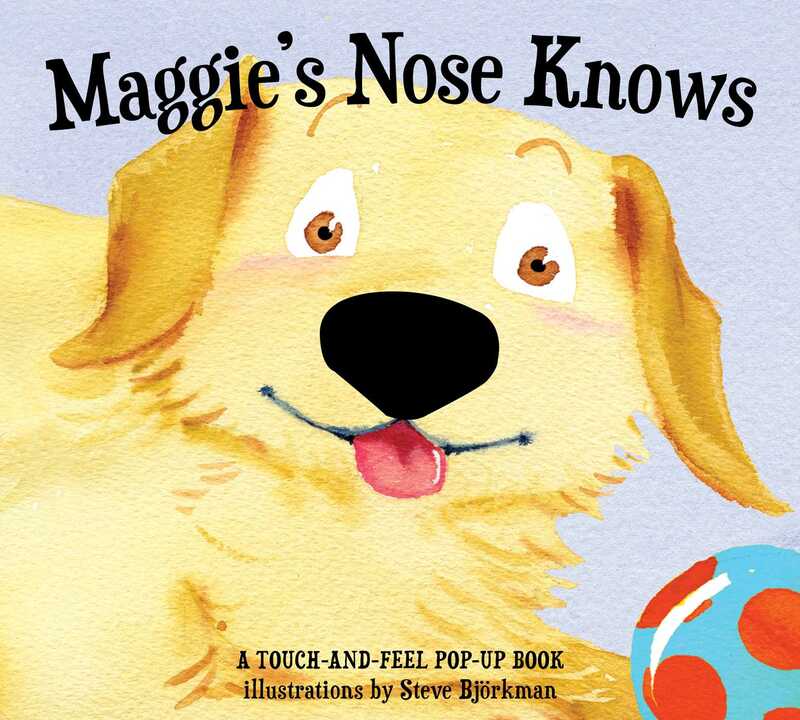 Presented in a fun and engaging pop-up format, readers young and old will delight in this original tale of Maggie the dog and her super sense of smell! This whimsical tale of a yellow lab and her superpowered sense of smell is sure to be a hit with young readers as they follow Maggie’s adventures. With incredible illustrations and stunning tactile and pop-up effects, this wonderfully engaging book is a must-have for every child’s library.